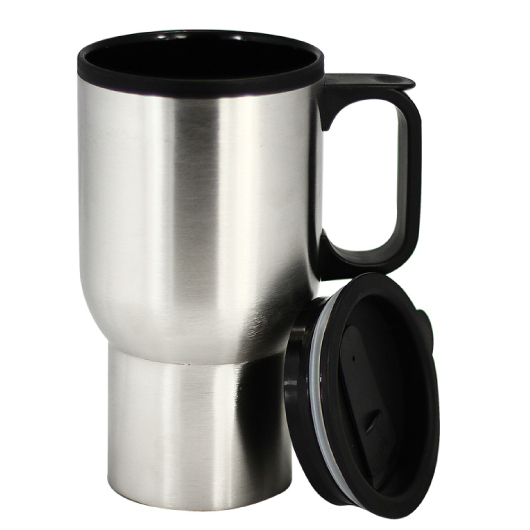 A versatile travel mug designed to hold up to almost any task! These mugs are travel-friendly and each of these mugs with lids features a stainless-steel outer layer and inner plastic insulation. They are handy for those that are constant commuters or are usually busy. These car mugs come with a capacity of 420ml and can easily fit in most car and truck cup holders. They are excellent gift and promotional items.